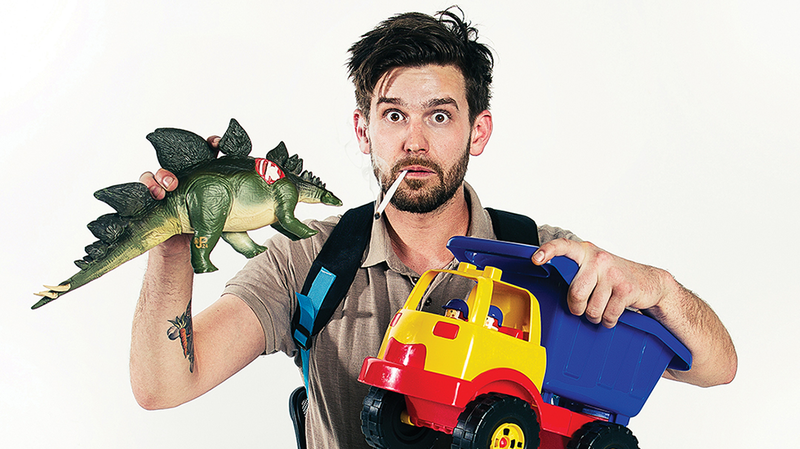 Comedian Alex Williamson has announced he’ll be visiting Geraldton, Bunbury and Albany throughout November on a regional tour with his comedy show So Wrong, It’s Wrong. He’ll be visiting Geraldton Grammar School on Thursday, November 15, Prince of Wales Hotel in Bunbury on Friday, November 16 and Albany Entertainment Centre on Saturday, November 17. Williamson has played six comedy festivals across Australia, New Zealand and the UK, 11 shows in England and Ireland and a 14-date tour of greater Australia in 2018 alone, and he’s currently in the middle of 26 shows at the Edinburgh Fringe. Williamson created the ‘Loosest Aussie Bloke’ and ‘Bogan Aussie’ characters which have garnered him over three million online followers. Alex Williamson performs at Geraldton Grammar School on Thursday, November 15, The Prince of Wales on Friday, November 16 and Albany Entertainment Centre on Saturday, November 17.